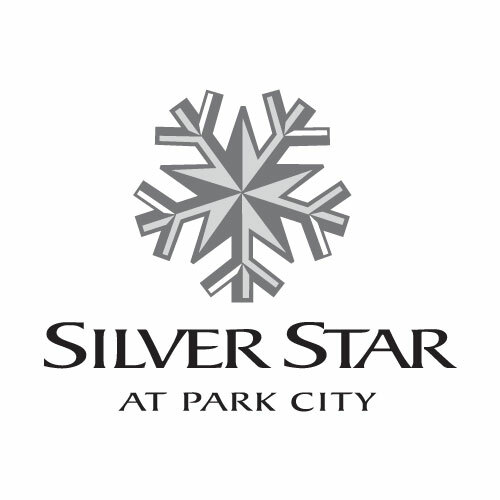 Silver Star at Park City is a unique collection of condos, townhomes and cottages located at the base of Park City Mountain Resort. 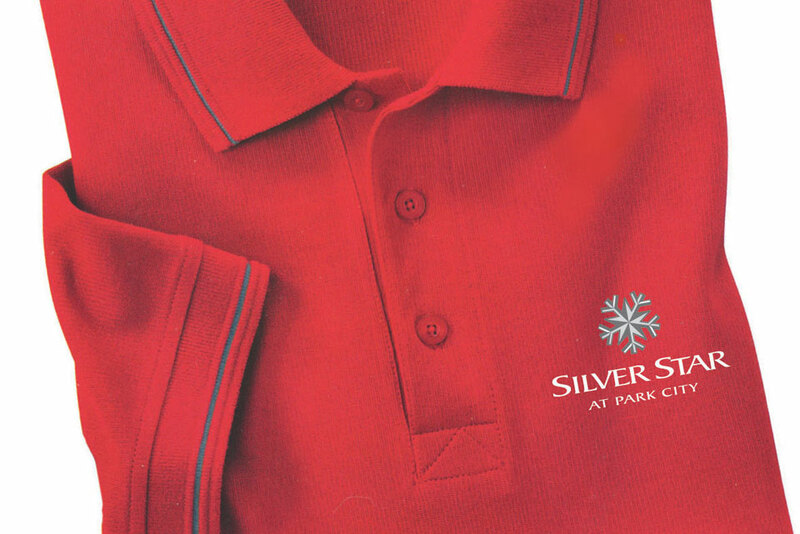 The multi-use community consists of newly constructed facilities and fully restored historic mining buildings once used for the Spiro Tunnel of the nineteenth century Silver King and Thaynes Canyon silver mines. 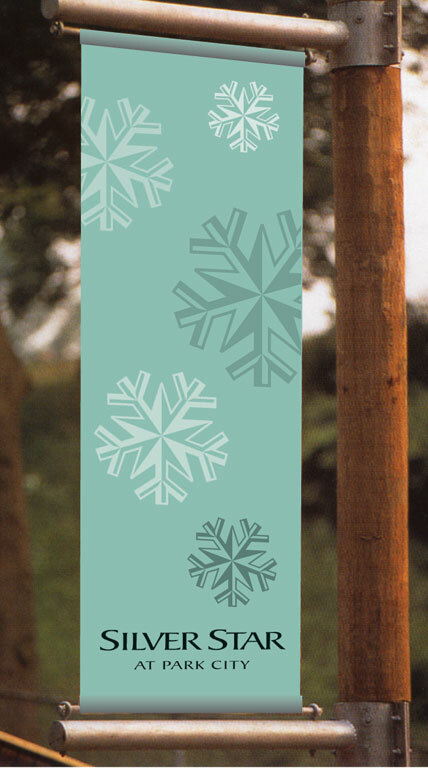 Paladin Partners, the site’s developers, asked Leader Creative to create a name and identity system that would leverage, in a contemporary motif, the site’s extraordinary history. 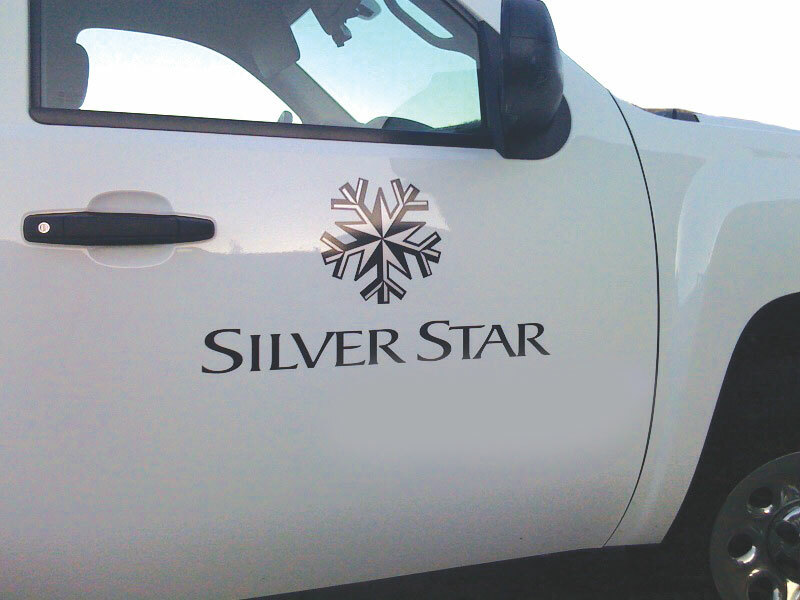 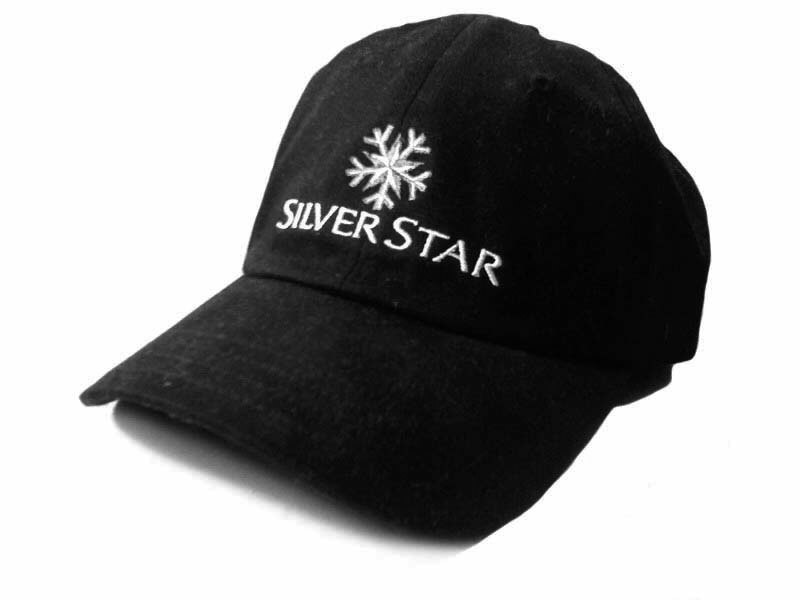 The appealing symbol combines a silver star with Park City’s principal commercial asset: A snowflake.